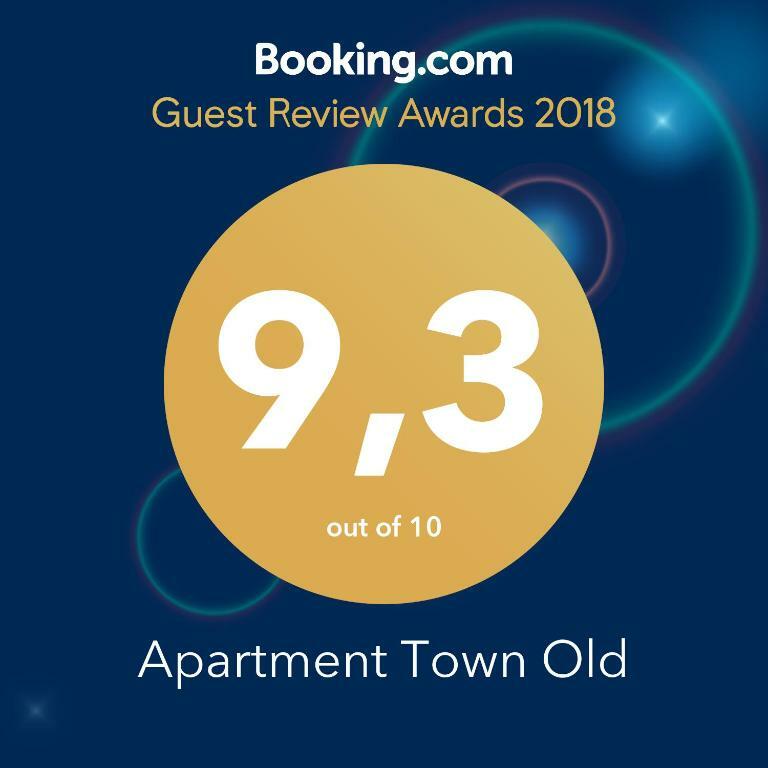 Valutata dagli ospiti dopo il soggiorno presso Old Town Apartment. The apartment is spacious, nice terrace, the kitchen is fully equipped, the owner is very kind and the apartment is located in a nice neighborhood. 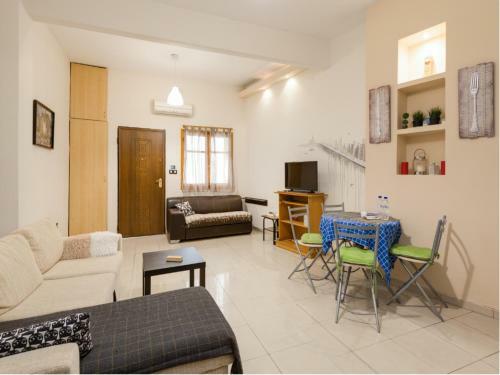 Comfortable place in the old part of the town with narrow streets and nice buildings around; close to the downtown and the main touristic places; kitchen provides every thing needed - facilities and coffee, tea and spices, without microwave stove; cosy and large living room. There is a garage close to the flat (for extra charge). Great place, great city and great apartment manager. We managed to get our key locked inside and so had to contact him to get a solution. He came in 10 mins and we got our key back, thanks for that again. I can recommend for the people that plan to stay here: ask for the closed parking lot - 10Eur per day but worth it-believe me. Especially if you come with a bigger car or van! 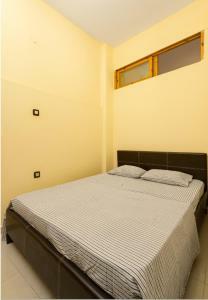 Friendly and polite manager, comfortable location, air conditioning, possibility of excurtion to Khalkidiki by car. Our host was great, he stayed in constant contact with me leading up to the trip and while we were there. The location was nice, less than a mile to the city center. There was also a little store around the corner as well as a few authentic Greek restaurants. Vynikající ubytování ve starém městě, ideální pro skupinu přátel. Все возникающие вопросы решались очень быстро. Очень интересная находка - грифелевая стена в гостинной (и кусочек в спальне): развлечение для детей и взрослых :) Дети в восторге от планировки - лабиринта, взрослым планировка просто понравилась. 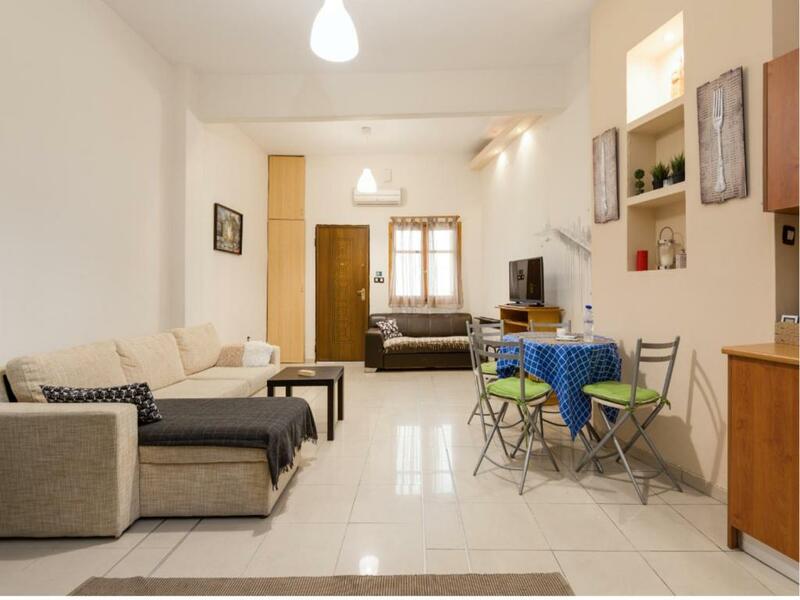 Apartamentul este spatios, amplasat intr-o zona liniștita, nu foarte departe de obiectivele turistice. Великолепные апартаменты с двумя спальнями. Фото соответствуют действительности. Есть все необходимое для проживания: чай, кофе, чайник, електроплита, микроволновая печь, холодильник и др. Рядом, в пяти минутах ходьбы, есть маленькая таверна, где хорошо кормят. Отдельно огромное спасибо Василису за бесконечное терпение!!! 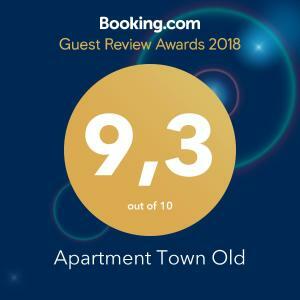 Assicurati un ottimo prezzo per Old Town Apartment, valutato di recente dagli ospiti con un punteggio di 8,9. Uno dei nostri bestseller a Salonicco! Situato a Salonicco, a soli 800 m dalla Chiesa di Agios Dimitrios, l'Old Town Apartment offre la connessione WiFi gratuita e la vista sulla città. Ospitato in un edificio risalente al 1990, l'appartamento dista 1,7 km da Piazza Aristotele e 2,2 km dal Museo della Lotta Macedone. 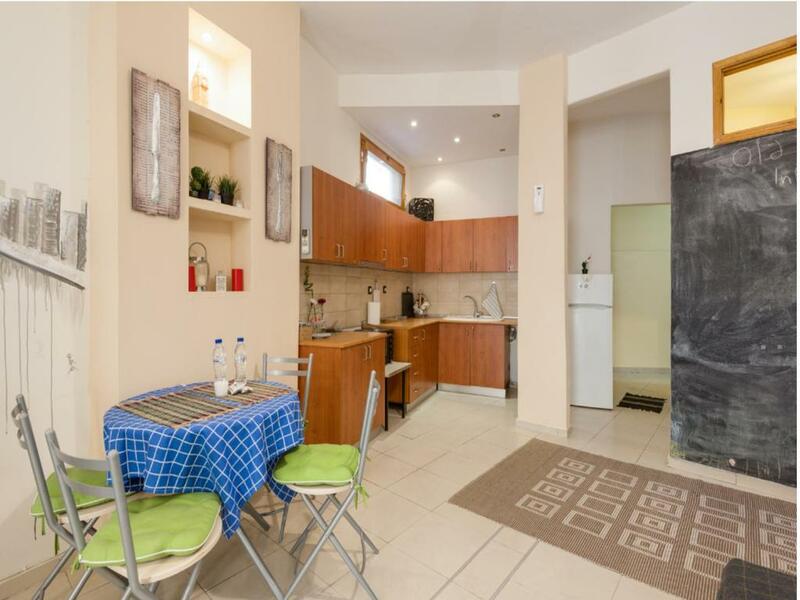 L'appartamento presenta 2 camere da letto separate e una cucina con forno, microonde e zona pranzo. A vostra disposizione una TV a schermo piatto. L'Old Town Apartment dista 2,3 km dalla Rotonda e dall'Arco di Galerio e 2,5 km dal centro espositivo di Salonicco. L'Aeroporto più vicino è quello di Salonicco, a 20 km. 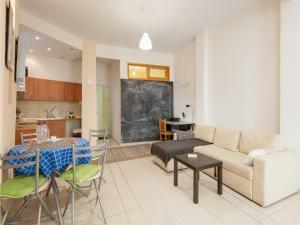 Quando vuoi soggiornare presso Old Town Apartment? 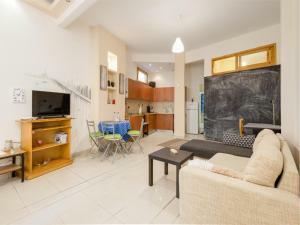 Appartamento con forno, microonde e TV a schermo piatto. 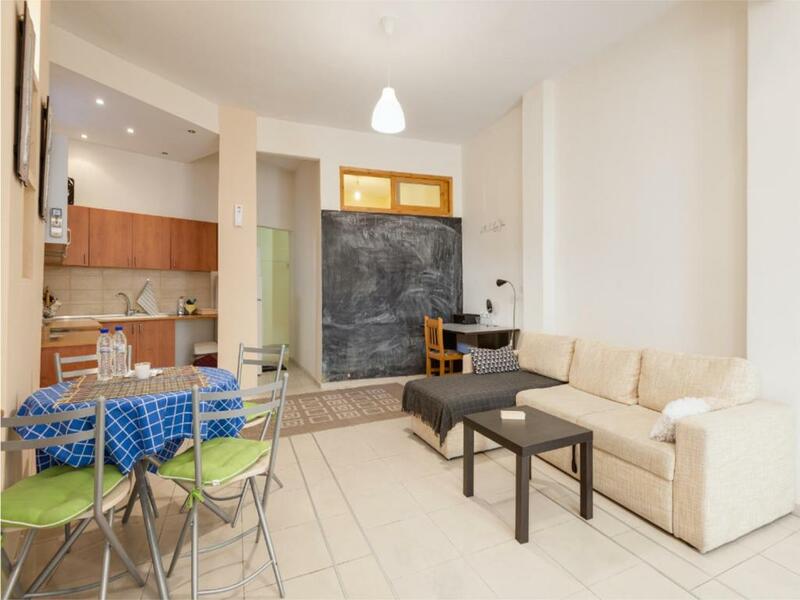 Τhe apartment is old but recently renovated. It's in the entree something that makes it standalone. It is in the old town in a picturesque neighborhood. 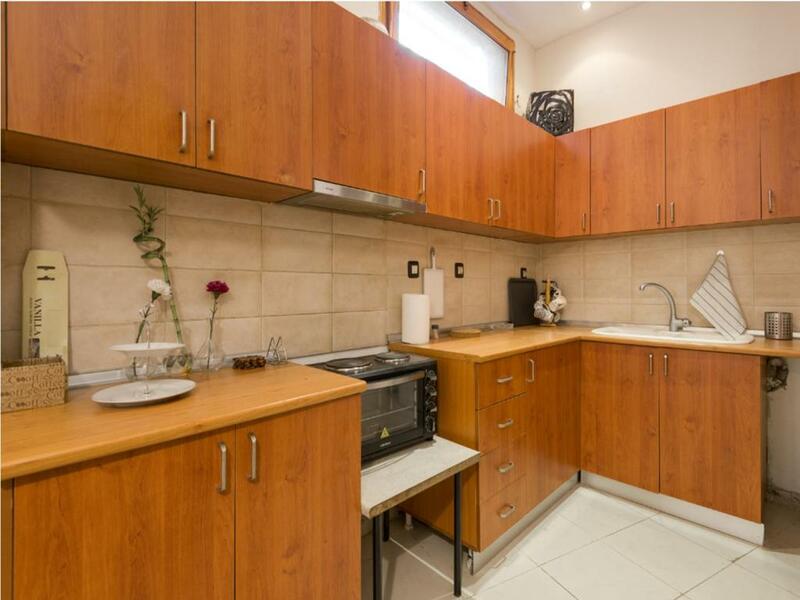 In the apartment you can find everything for a beautiful stay for you and your family. Better prices for JW. My name is Vasilis and i love to travel. My dream was to be a hotel manager so i made that true by being a host in apartments. 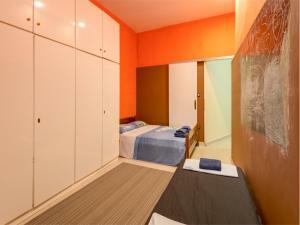 I will be available to help you 24h per day in whatever you need as you will be staying in one of our apartments. In order to comply with the Hellenic Tax Regulation (Law 4446/2016 – Regulations regarding the short term lease of property in the context of the sharing economy and the bulletin ΠΟΛ. 1187/23.11.2017), i am obliged to submit certain data of this short term lease to the site of the Hellenic Internal Revenue Service (taxisnet). In order to do that I need each guest’s first name and surname, the guest’s address at his country of residence, as well as the number of his passport or other official ID issued by his country of residence. In this context I solemnly declare to you that the specific data will be used exclusively for the purpose stated above and will not be used for any other means." The Tsinari district is located on the northwest side of the 3rd Municipal Community (Ano Poli) of Thessaloniki. It also includes the area of ​​Agia Ekaterini. Its name comes from a plane tree (Turkish çinar) that grows in the region and in the homonymous café that dates back to the 19th century at the corner of Kliousou Street and Alexandra Papadopoulou Street. Typical of the area is that there are many old houses and shops in it. Opposite the tavern there is a fountain from the Ottoman period, while a little further above at the site where the Tsinarli Mosque existed until 1925. During the 1920s, the site was the site of refugees from Asia Minor and many refugee homes built next to the castles. Leggi prima di prenotare Old Town Apartment accetta le richieste speciali. Aggiungile nel prossimo passaggio! Siete pregati di comunicare in anticipo a Old Town Apartment l'orario in cui prevedete di arrivare. Potrete inserire questa informazione nella sezione Richieste Speciali al momento della prenotazione, o contattare la struttura utilizzando i recapiti riportati nella conferma della prenotazione. Bagno sicuramente da sistemare. Appartamento con una sola finestra. Angolo cottura male attrezzato.